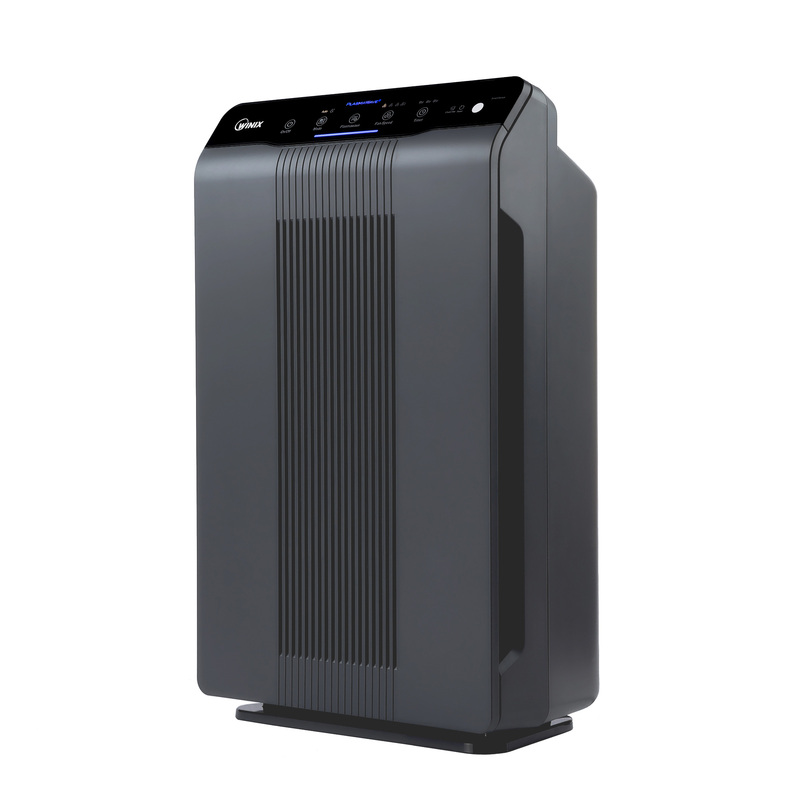 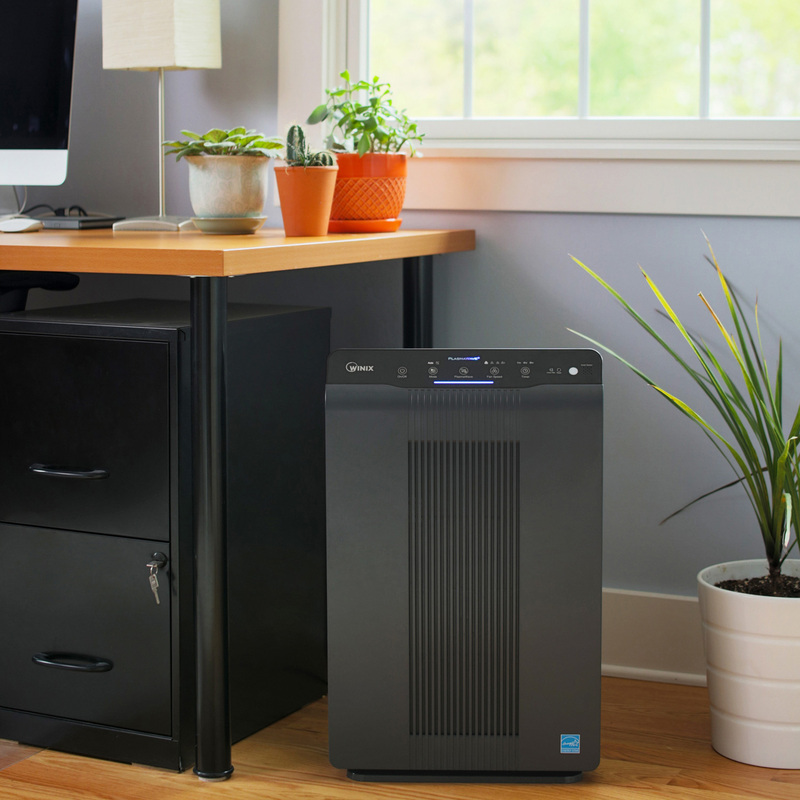 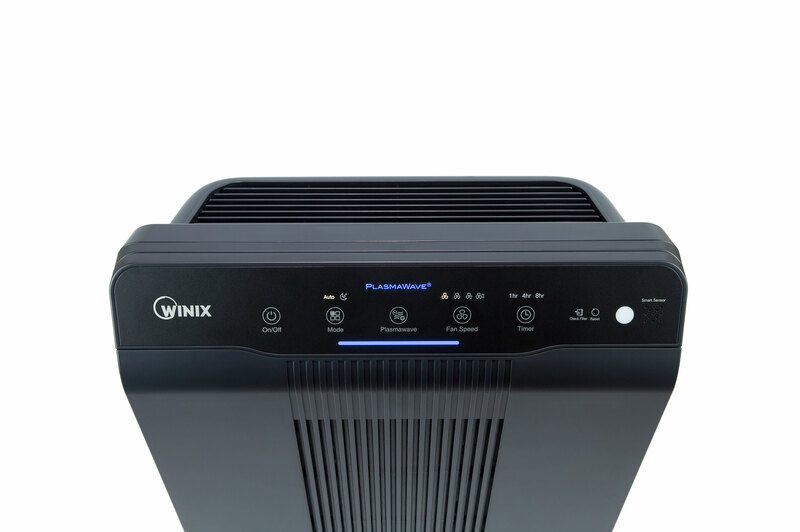 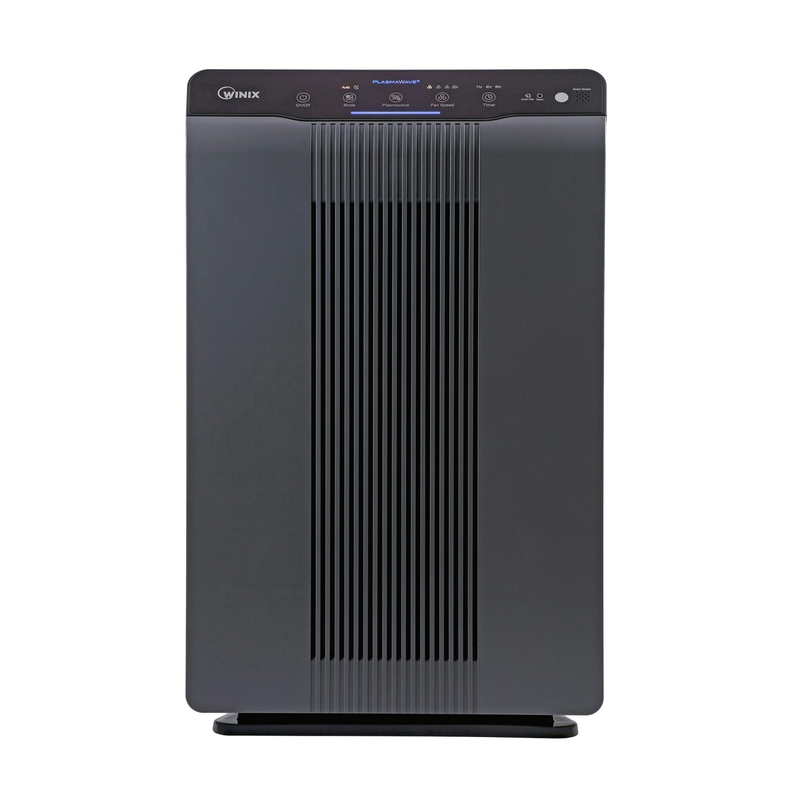 The WINIX 5500-2 Air Purifier replaces the wildly popular 5500 model; designed for any home environment and ready to capture Dust, Pollen, Pet Dander, Smoke, Mold Spores, Volatile Organic Compounds, and Household Odors. With a fabulous CADR rating from AHAM, this unit is best used for medium to large living spaces, kitchens, or bedrooms. 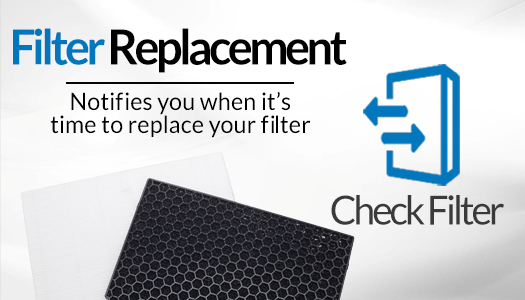 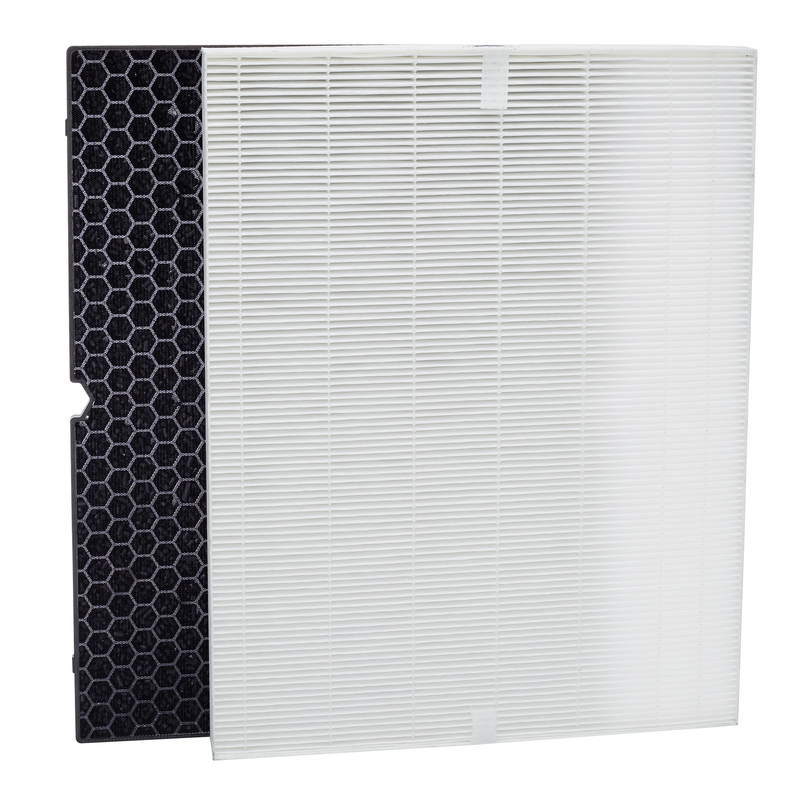 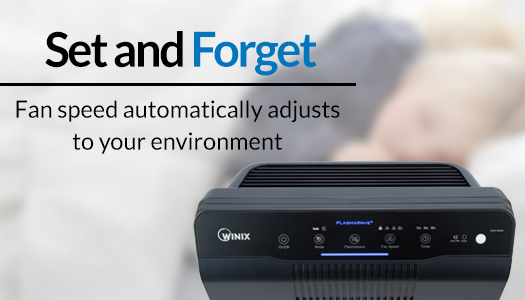 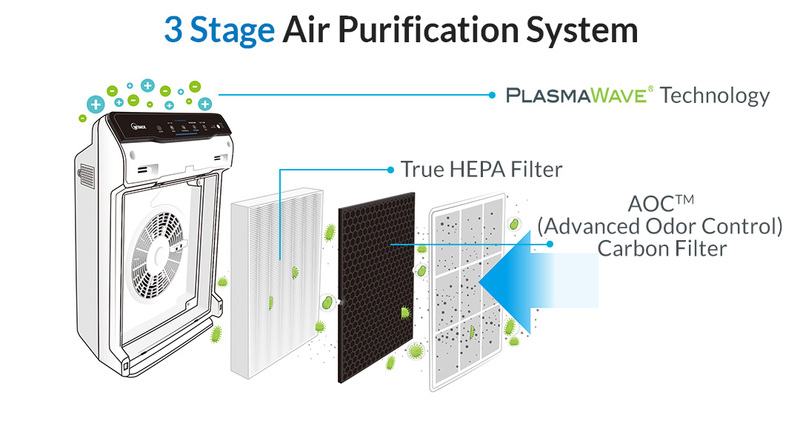 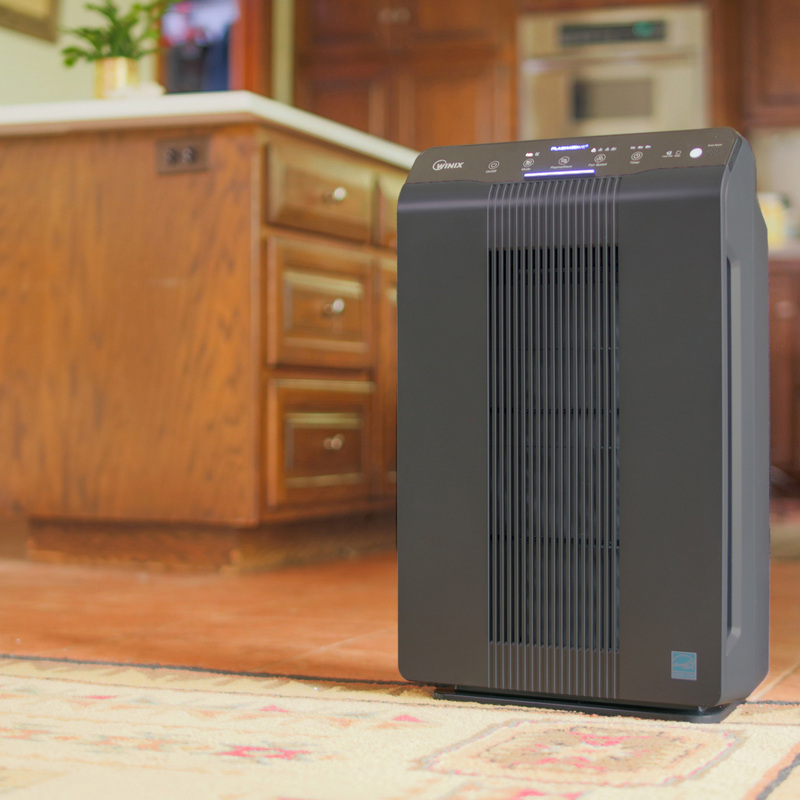 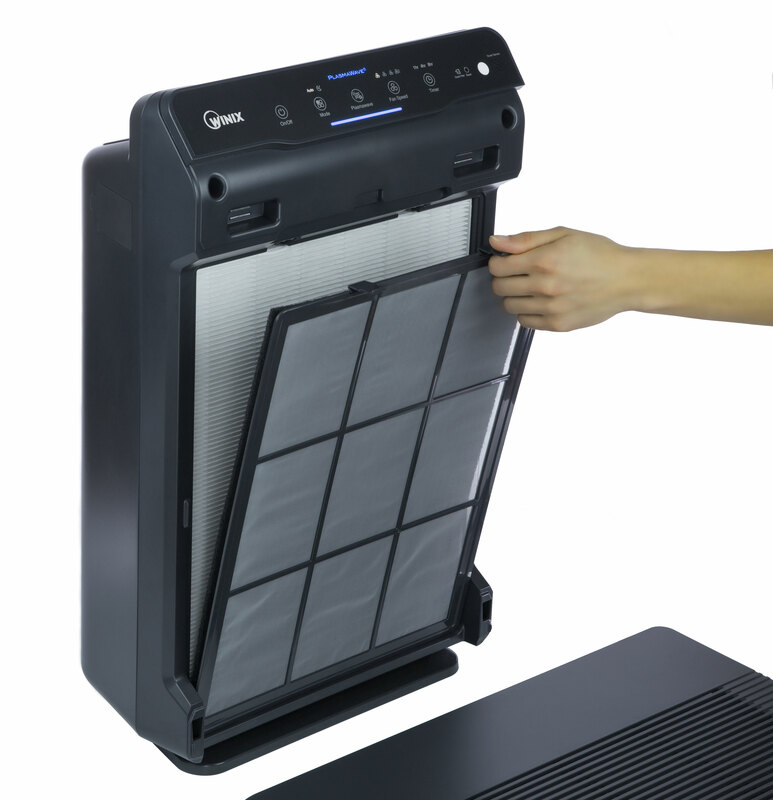 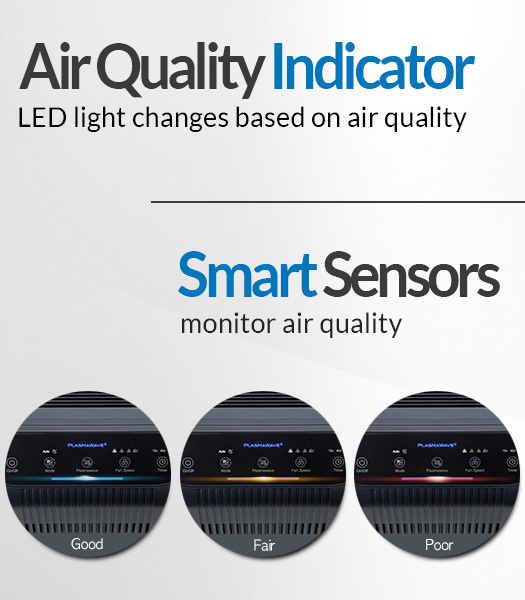 The WINIX 5500-2 uses a 3-Stage Air Cleaning System, featuring an Odor Reducing Carbon Filter, 99.97% True HEPA Filter, and WINIX PlasmaWave® Technology.